The development of Micro LED technology has been a focal point in the industry with worldwide manufacturers continuously reporting their progress and revealing new breakthroughs and applications in 2018. Many leading brands have showcased or launched their latest Micro LED technologies and applications. As the third quarter of the year will soon end, LEDinside has collected the updated Micro LED applications released until now and would like to share the integrated information with the readers. Samsung’s Micro LED module TV “The Wall” has been under the spotlight of the world since its release at CES 2018 in the beginning of the year. The Korean electronics giant then announced the commercialized plan for The Wall with order placement starting in June and mass production in September. Samsung has also announced that a household version of The Wall with 30 millimeters thickness will be launched in 2019. 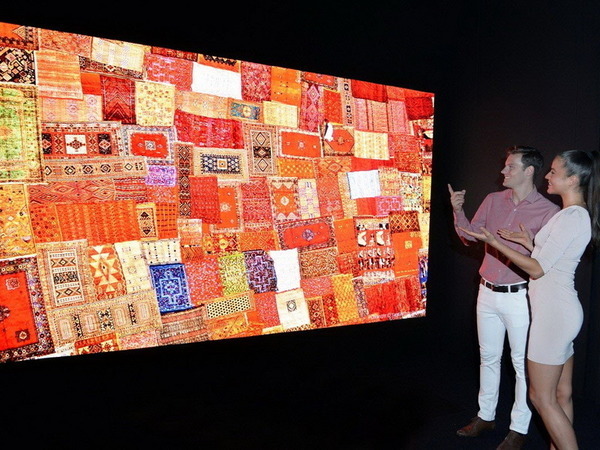 To rival Samsung, LG has caught up with its launch of a 173-inch Micro LED display module at IFA 2018, confirming the rumors of LG’s plan to reveal Micro LED TV which had been going right after Samsung introduced The Wall. However, LG has not unveiled the production plan for its Micro LED display yet. Play Nitride has introduced various Micro LED displays for automotive applications including HUDs, dashboard, rear view windows and in-car entertainment system. By adopting its unique technologies, PixeLED and SMAR.Tech, Play Nitride has continued to develop specific LED chips production and mass transfer process. The products deploying PixeLED Display technology are scheduled to launch in 2019, said the company. U.S. based Micro LED startup Rohinni has announced its partnership with Magna to form a joint venture for developing Micro LED lighting solutions for automobiles. The two companies plan to integrate the Micro LED lighting technology of Rohinni to produce flexible and thin automotive lighting solutions. Plessey Semiconductors has worked with Vuzix to develop AR Smart Glasses adopting Plessey’s Micro LED light source. 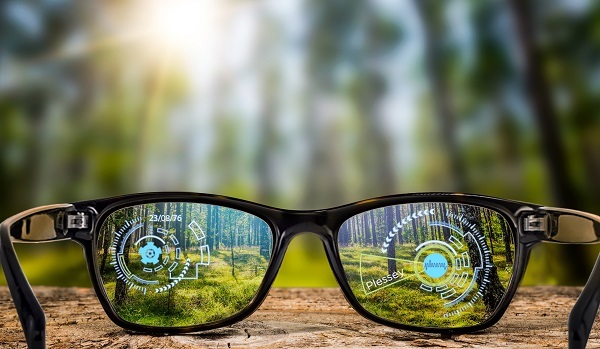 The AR Smart Glasses will use Plessey’s Micro LED-based Quanta-Brite light engine, which deliver light source with high efficiency and high uniformity with its GaN-on-Si technology. Although many manufacturers have still reported that it will take at least three years for Micro LED technology to enter the mass production phase, various applications utilizing the technology have been showcased to give consumers an idea of how the technology can be realized in our daily lives.